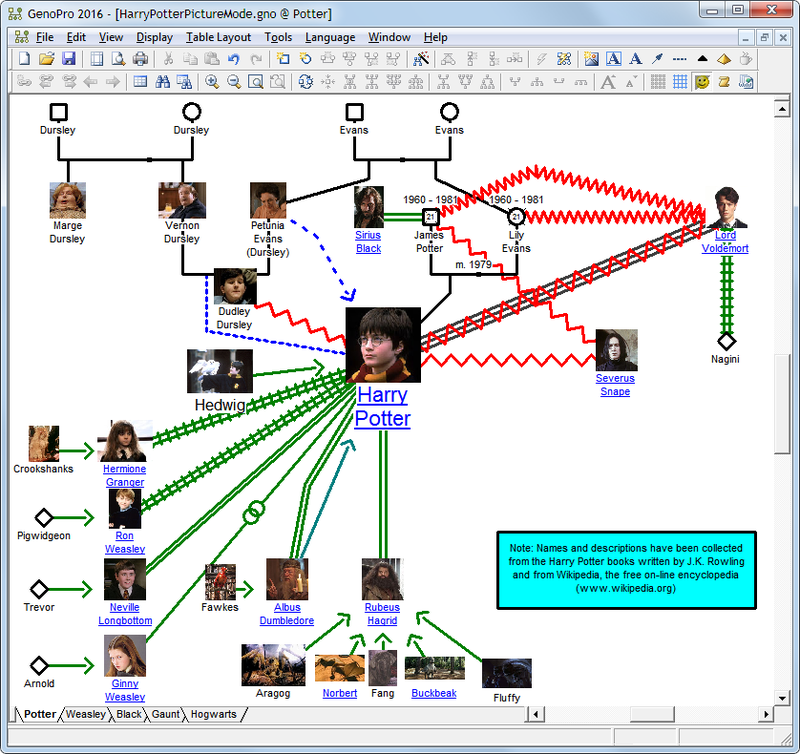 The Picture Mode is a new feature of GenoPro 2016 turning a regular family tree into a picture tree. To display your family in Picture Mode, click on the Display menu and select Picture Mode. Technical Note: If you have many large pictures in your family tree, you may run low in memory. 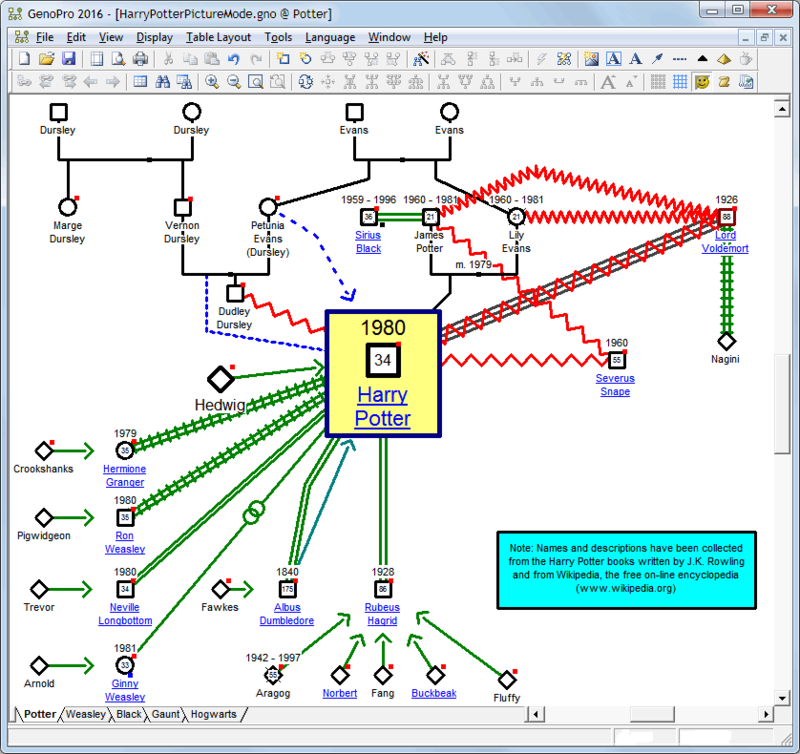 When displaying your family tree in Picture Mode, GenoPro 2016 loads all primary pictures into memory and display them "as is", without creating a thumbnail, thus consuming a lot of memory. To reduce the amount of memory, you may reduce the size of the primary picture a bit so they appear nice in the family tree without consuming a too much memory. GenoProX will have a built-in thumbnail generator and a smart cache to handle large pictures.